Want to celebrate Earthy Day in Oakland and help keep your neighborhood clean? Join us on April 26 for our annual Oakland Earth Day Neighborhood Cleanup Extravaganza! What: Neighborhood cleanup. Litter pickup and graffiti removal. Tools, gloves, and bags provided. 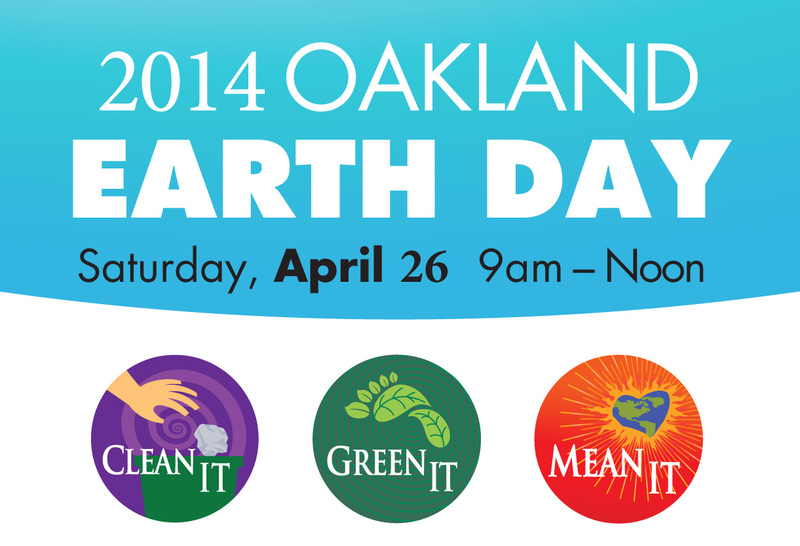 Come see why the Mayor of Oakland called us “the most organized” Earth Day group.